 From our inspiring and meaningful easy to follow services, to our gourmet holiday dining, experience the High Holidays like never before. IT'S NOT JUST A SERVICE, IT'S AN EXPERIENCE! All ARE WELCOME. Join us on the High Holidays at the new Chabad of Solano Center for Jewish Life for engaging, inspiring and easy to follow services in a warm and inclusive atmosphere. Whether you've been going to Synagogue since childhood or this is your first time, you will feel right at home! For more information please call 707 592 5300 or email us. Services followed by a Kiddush.